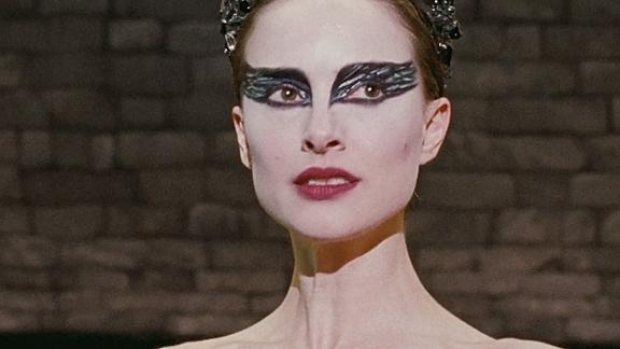 Darren Aronofsky has been suffering some serious commitment issues since wrapping "Black Swan" last year, could it be he's finally ready to settle down? Aronofsky is considering an opportunity to direct George Clooney in "Human Nature," about a man who is cryogenically frozen and wakes up years later to discover that humans have been turned into domesticated pets by a superior species, reported Vulture. The script was written 15 years ago, by little know scribe named Jeff Welch, and Akiva Goldsman ("Jonah Hex") plans to produce. In the past year or so, Aronofsky's name has been bandied about in connection with a "RoboCop" remake, a film starring Angelina Jolie as a barren, homicidal cuckold, "Gangster Squad," "Machine Man" and "Wolverine 2," so we'll temper our enthusiasm for this project, though we think he and Clooney could make some beautiful music together.